73 (1) The Welsh Ministers must make a scheme ("the local government scheme") setting out how they propose, in the exercise of their functions, to sustain and promote local government in Wales. 2.1 The Welsh Government and local government in Wales are committed to working together in partnership, within an atmosphere of mutual trust and respect, recognising the value and legitimacy of the roles both have to play in the governance of Wales. 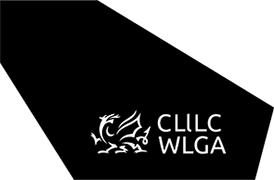 In determining what should be included in the local government scheme, Welsh Ministers must take into consideration any advice which has been given, and any representations which have been made to them by the Partnership Council for Wales.